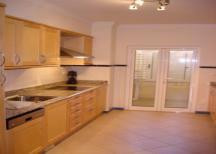 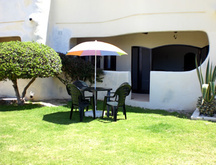 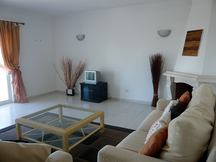 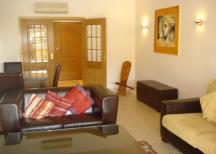 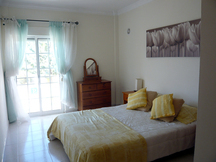 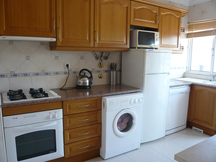 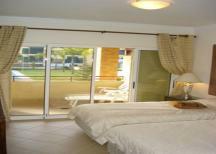 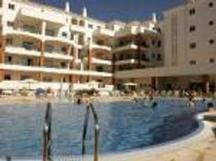 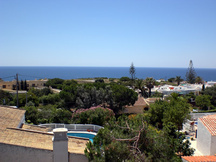 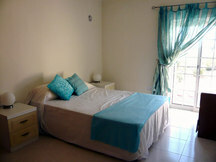 Spacious 2 bedroom, 2 bathroom apartment located in the heart of Almancil, close to all amenities.Sleeps 4. 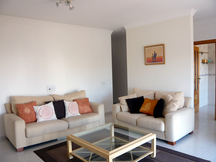 This modern, stylish, first floor apartment has a large lounge/living room, a fully equipped kitchen, 2 spacious bedrooms and 2 bathrooms. 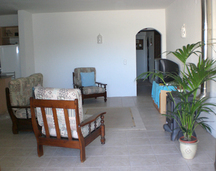 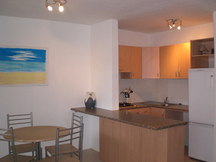 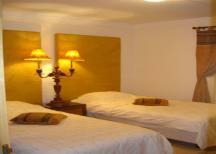 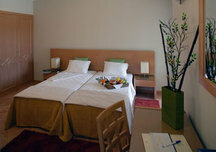 is excellent apartment is privately owned and is part of the Stella Maris Complex which was completed in 2006. 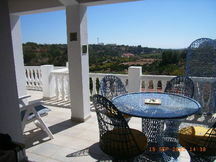 This family-friendly Aparthotel has shops and restaurants on the doorstep and is 800 metres from the breath taking Falesia beach, The apartment is close to Albufeira, and Vilamoura. 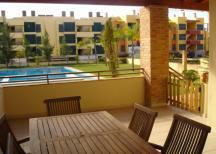 The apartment boasts a large balcony with views of the pool and faces the sunset. 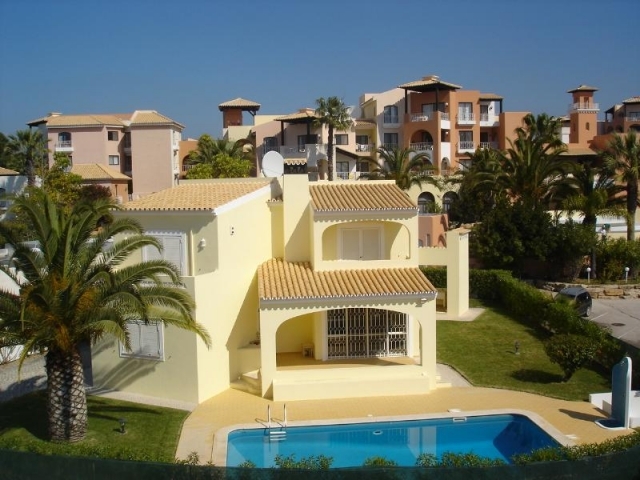 a4m:477 apartment "Terracos do Golfe dir"
A great spacious modern fully equipped 2 bedroom 2 bathroom (one en-suite) ground floor apartment, with access directly to pool & gardens.